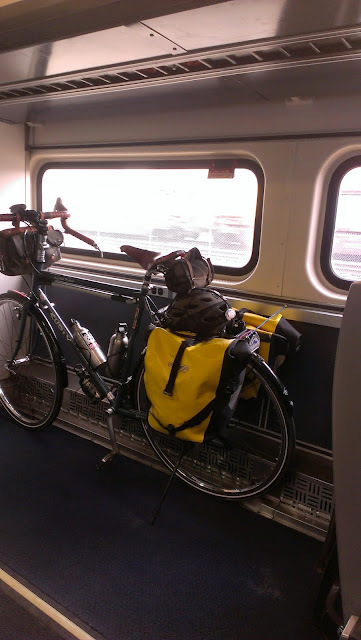 Highway550 - Surly Long Haul Trucker: Enjoying an Amtrak ride ! Enjoying an Amtrak ride ! great way to get to locations for a ride.